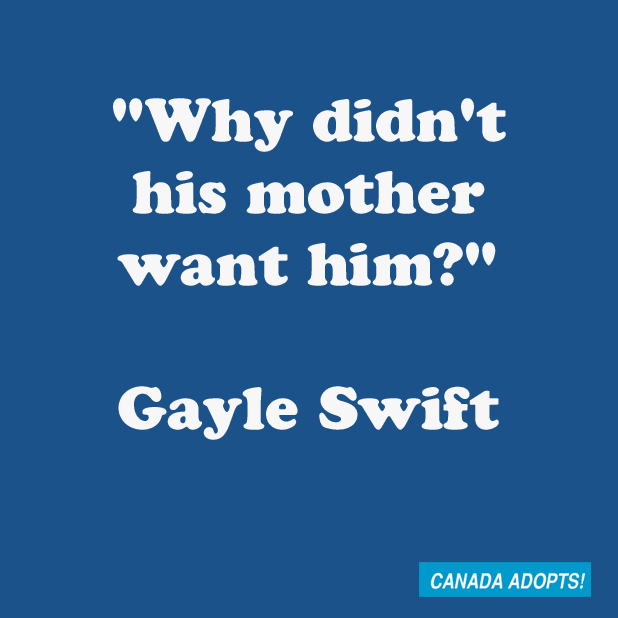 It’s estimated that one in five people are touched by adoption. If you don’t have a personal connection to it, chances are you know someone who does. And yet despite the increased awareness about adoption and the countless families that have been created through it, many people are still in the dark about what adoption means and how it works. As a result, you may have found yourself on the receiving end of a question or comment that rubbed you the wrong way. 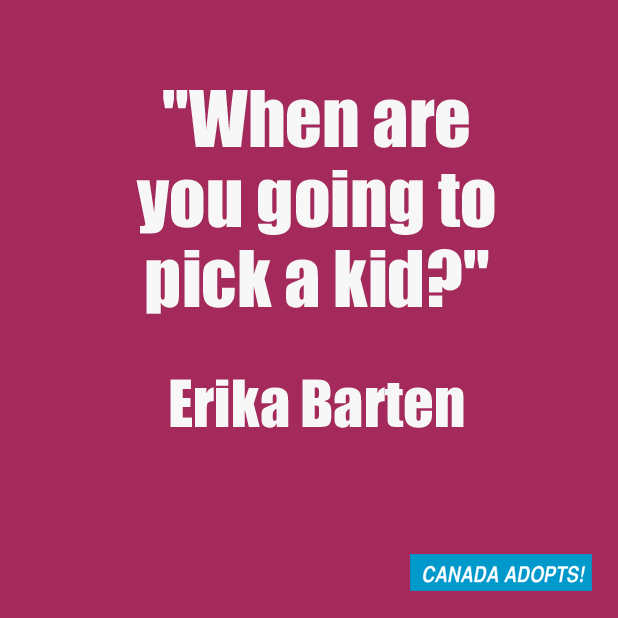 This week we asked our Facebook community to share the one thing they wished people wouldn’t say about adoption. Here’s what you told us. Postscript: Since we first published our story, we’ve received additional questions and comments to the original 41 that readers sent us. If you want to add your to the list, tell us about it on Facebook or email it to us. * Some comments have been shortened and/or edited.